Welcome to the Band of Ballers! 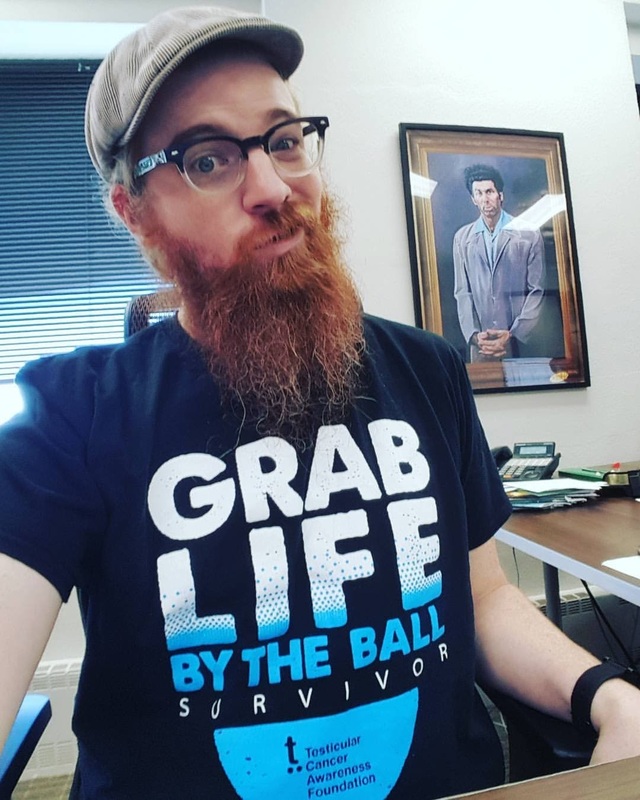 In this series on ABSOT, I’m turning over control to some other ballsy testicular cancer survivors and patients who have inspired me with their work in advocacy and awareness during and after their diagnosis. 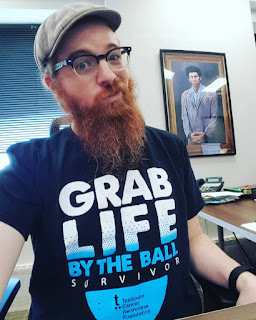 This month’s feature is all about Ken Lane, who created the #Takea2nd4theBoys campaign, which you can also learn more about on this page on ABSOT. 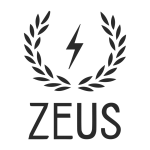 Enjoy his story and his mission! In order tell the story of my 2017 bout with testicular cancer, I have to go back to about 2013. To set the scene, I was just coming off of a divorce that completely blindsided me. To make matters worse, I decided to shield myself from the emotional pain by doing the next plausible thing — becoming a hypochondriac. Before I knew it, every ache, every pain, every funny sensation was the first symptom of my impending death. Even though I was sure in my mind that something was probably wrong, nothing was bad enough to warrant going to the doctor…until one fateful day. 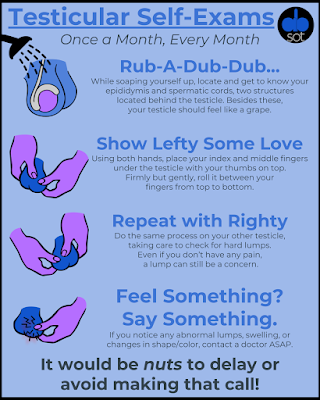 It was around this time that I heard an online PSA entitled “Do Your Testicles Feel Ok?” set to the tune of “Do Your Ears Hang Low?” The gist of the song was that if anything, anything at all about your testicles seemed weird to you, you should consult a doctor. After a self-exam, I noticed that my left testicle was substantially larger than my right one. Surely this would warrant a doctor’s visit! After my primary care physician gave me a testicular exam, he concluded that there was nothing abnormal about my testicles and noted that it’s actually rare for testicles to be the same size. After that visit, I started to acknowledge how psychologically unhealthy my own hypochondria was becoming. Fast forward to 2017. By this time, I was married to the woman of my dreams, working in a great job for 2 years, and had just moved into an amazing new house — everything was fantastic. During one of my routine testicular self-exams, I noticed something weird this time: my testicles were the same size. While there were no growths, no protrusions or pain, my once-smaller right testicle was now identical in size to my left…and much more firm. Soon after that discovery, during a visit with my primary care physician about something unrelated to my testicles, I just casually brought it up at the end of the visit. He examined my testicles and said nothing seemed off about them. It wasn’t until I told him that my right testicle used to be much smaller that further examination even came up. 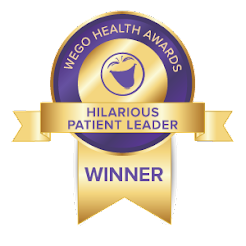 This prompted a referral to have a sonogram. A week later, I had a sonogram that was followed by a phone call about an hour later — a promptness that concerned me. “Yeah, there’s definitely a mass in your right testicle. It could be cancer. Fortunately, if it is cancer, it’s highly treatable. I’ve referred you over to a urologist for further follow-up.” As I hung up the phone, it was though someone had hooked up a delay effects pedal to the call and stomped on it as he said “cancer.” “Cancer…cancer…cancer…cancer…” seemed to reverberate around in my head. The following day, I met with a urologist who even entered the room with a grimace. This seemed to make the urologist need to quickly regroup. The orchiectomy (testicle removal surgery) a few days later went great, and the recovery was not that bad. The worst part of that week of recovery was not pain, but the sleepless nights of wondering how bad this may be. My mind flooded with questions. Is this cancer? Is it aggressive? Has it spread anywhere else? How much time do I have left? How will this affect my wife? Will she be ok? I kept having a mental picture of her, alone, feeding our cat that I had had long before we started dating. Would this cat just be a painful reminder of me every day? Needless to say, it was a long, weird week. A week that felt like a month had come and gone. The results were in: positive for cancer, but it was a non-aggressive seminoma with no sign of malignancy in the spermatic cord. In other words, the chances that it had spread were extremely low. While I still had standard surveillance via CT scans, chest x-rays, and blood tests, I would not require any additional treatment. A huge wave of relief washed over me. 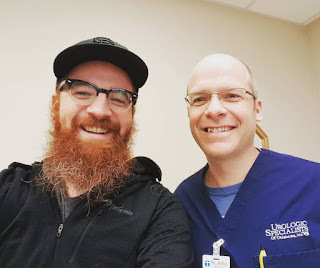 Once I took a moment to regroup after recovering from surgery and receiving my very positive prognosis, I was forced to remember how I had been one of the fortunate ones to catch my cancer at such an incredibly early stage. The reason? I was extremely familiar with my testicles due to years of self-exams. 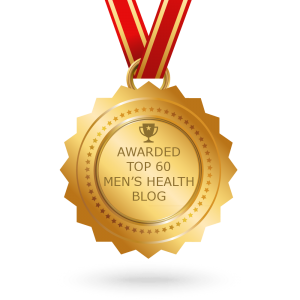 Sadly, many men don’t even know that they need to be checking their testicles for abnormalities and those that do, by and large, don’t know what to look for. I’ve told this story many times to many people. In the weeks following my surgery, it seems like almost every male friend wanted to know more, specifically about how they could take preventative measures against testicular cancer for themselves. Beyond telling them “remember to give yourself an exam in the shower every month,” I would find myself saying “set a recurring event on your calendar every month to remind you to do a self-exam in the shower.” I work in digital marketing, and one of my skills is website conversion optimization — making it as easy as possible for a website visitor to do what you want them to do. This can mean signing up for a newsletter, visiting a product catalog, and the like. In the spirit of making things easier, I started the #takea2nd4theboys campaign to make adding this reminder to their own calendar and making a monthly self-exam a part of their lives. The #takea2nd4theboys campaign simply seeks to make it easier for men to remember to take just a few seconds to perform a monthly testicular self-exam in the shower. Because most of us are rarely more than 10 feet from our smartphones, keeping a calendar is easier than ever to remind us of tasks we need to accomplish. The 2nd of every month was chosen simply to add a sense of consistency to the campaign. This allows men to remind their friends about performing a testicular self-exam. At the #Takea2nd4theBoys page, there is a link that will create an event on someone’s Google calendar to remind them to perform a testicular self-exam as well as information about how to perform a self-exam. 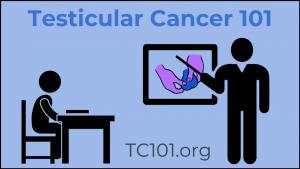 Because testicular cancer is very treatable if caught early, hopefully, this campaign can help men keep themselves and others diligent in their self-exams to discover any abnormalities earlier for a much better prognosis in the future. Together, we can help keep each other accountable and save lives. Be sure to connect with Ken by visiting him on Twitter (@kenlane918), on Facebook (@takea2nd4theboys), or on the Contact Page on the #Takea2nd4theBoys page. Know someone (or even yourself!) who is supporting TC awareness and would be willing to share their story? Drop their name, contact, and why they should be featured into this Google Form and I’ll reach out to them and/or you! Until next time, Carpe Scrotiem!